My favorite way to use leftovers is for an easy weekday lunch. Since Ted isn’t a huge fan of leftovers, Joey and I eat them almost everyday for lunch [from dinner the night before]. Naturally, we had a LOT of ham left over from Easter. Now when Momma does leftovers she doesn’t just reheat. She jazzes them up! Or I mean I jazz them up— sorry for mixing first and third person. What did I do with all the leftover Easter ham? Voila! I made a grilled ham and cheese sandwich with pears. Ted’s missing out, right?! Ham and cheddar cheese go together like peas and carrots in my book. Throw in some pear for crunch, color, extra nutrition, and a little sweetness, and you’ve got one uniquely nutritious sandwich. Think about it: you’ve got every single food group covered here except vegetable. Eat this sammy with a side of carrots or cucumber slices and you are SET! No pears? Swap with apple slices. No cheddar? Any sharp, melt in your mouth cheese would do. The thing I love about this sandwich is that I have 3 out of 4 of these ingredients on hand every week— everything but the Easter ham! 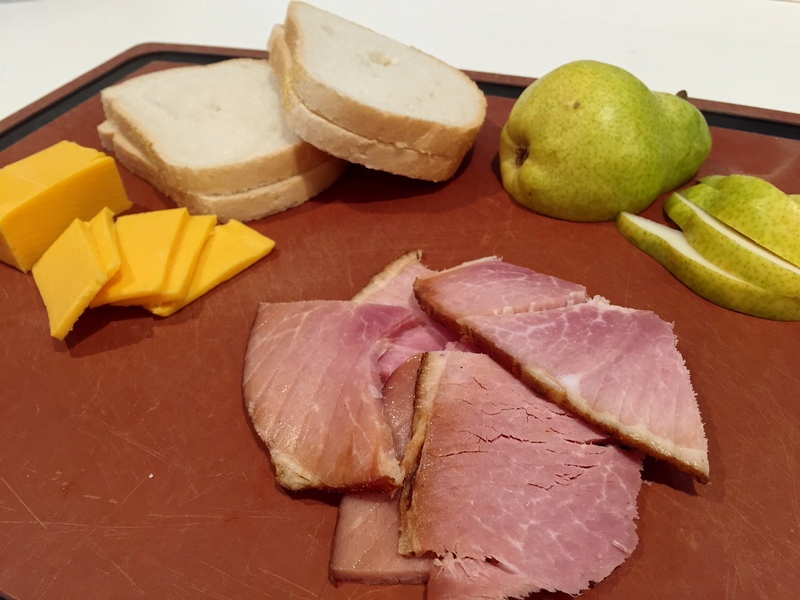 Here’s to hoping you don’t nix your nose at leftovers and treat yourself to a delicious weekday lunch with this grilled ham and cheese sandwich with pears! 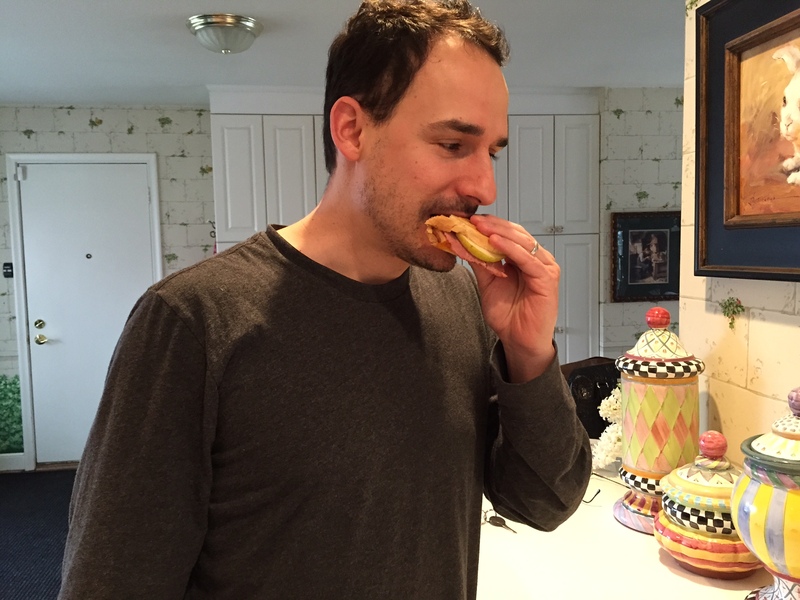 Look who I got to try the sandwich! Layer 4 slices of sandwich bread with 8 ounces cheddar cheese, 1 thinly sliced pear, and 8 ounces thinly sliced deli ham; top each with bread. Funny how kids love one food one minute and act like its foreign the next! I don’t have any leftover ham this year, but I will happily help with you yours ;). Grilled ham and cheese ALWAYS hits the spot, and I too, love adding either pear or apple slices in mine! I’d share with you in a heartbeat!!! 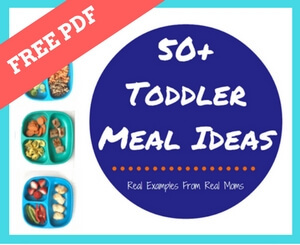 Great idea and today’s lunch! Pinned. 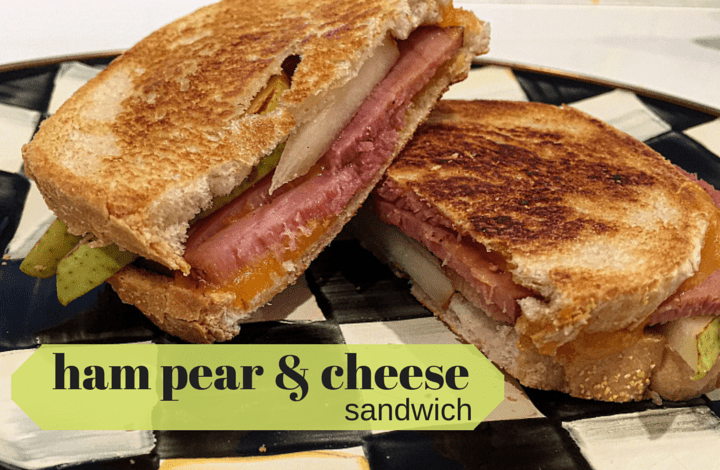 Grilled ham and cheese is such an awesome comfort sammy and your addition of pear sounds awesome- definitely got to try that next time!